Convertabath® offers a wide variety of bathtub and shower door enclosures. 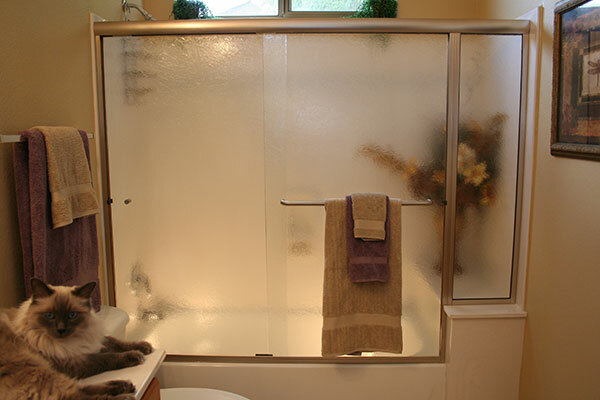 Whether you are looking for a standard bypass shower door or a custom frameless enclosure, we are the company to call. Shower door engineering and design gets better all the time making them easier to clean and maintain to retain their beauty. Shower doors can live a difficult life over time with the hard water and soap scum that can take up residency on the glass and metal.The new designs help combat that common problem. Upgrade to a new and improved design to suit your budget and design tastes. Add the glass protection to help bead that hard Arizona water off the surface to give your shower doors a longer and more beautiful life. There is a shower door design to fit every situation. Choose from clear, rain, obscure, satin etch and bubble glass along with chrome, gold, brushed nickel and oil rubbed bronze metal/hardware based on the door you are interested in. 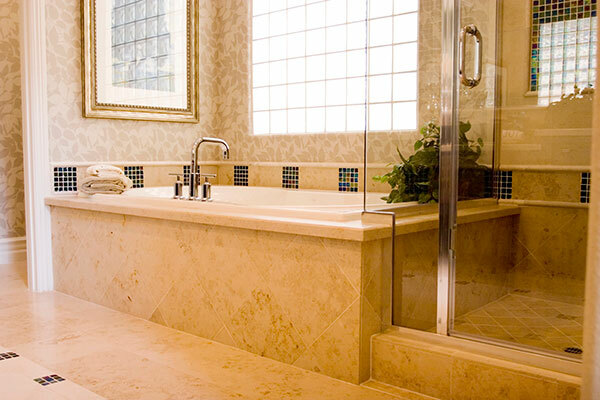 Call us to help you design your new enclosure to finish off that beautiful and updated bathroom. Add elegance to your bathroom with our frameless glass shower doors. These doors utilize 3/8″ glass, minimum hardware and add a spa like experience to any bathroom. Combine classic and modern styles in your bathroom with a semi frameless hinged shower door. We will make upgrading your space quick and easy! Add a classic touch to your bathroom with a sliding glass shower door. 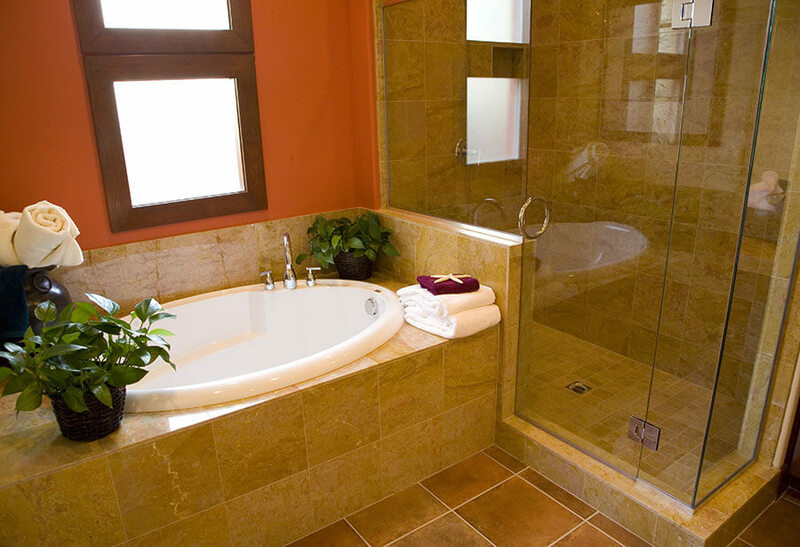 A sliding glass door works in any bathroom.